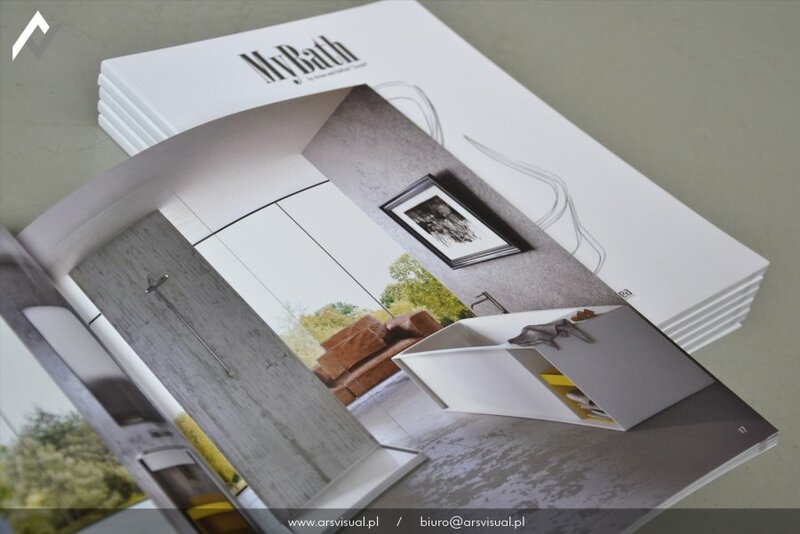 For the DuPont Company, we have created marketing material for the new brand MyBath. 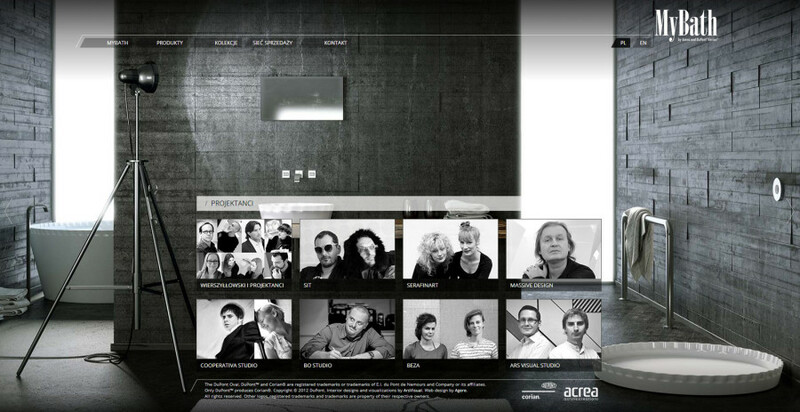 The project has premiere at Lodz Design Festival 2012. 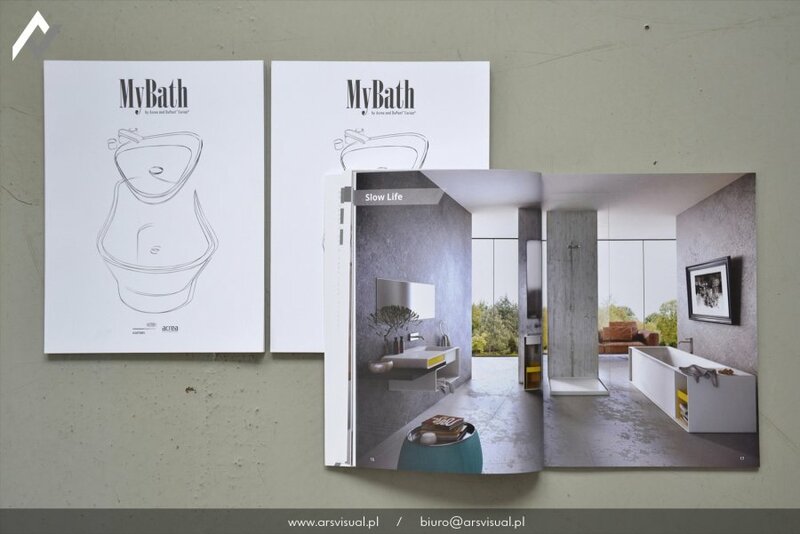 Our company has undertaken: creation of 3D models for all production series (now downloadable from the page), interior design, visualization, catalogue design, flyers, and website www.mybath.pl. 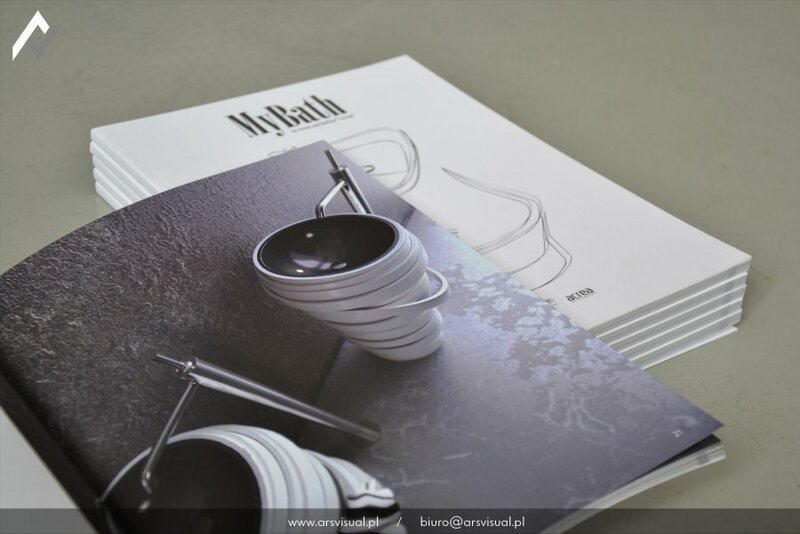 We have also collated and prepared materials for publication. 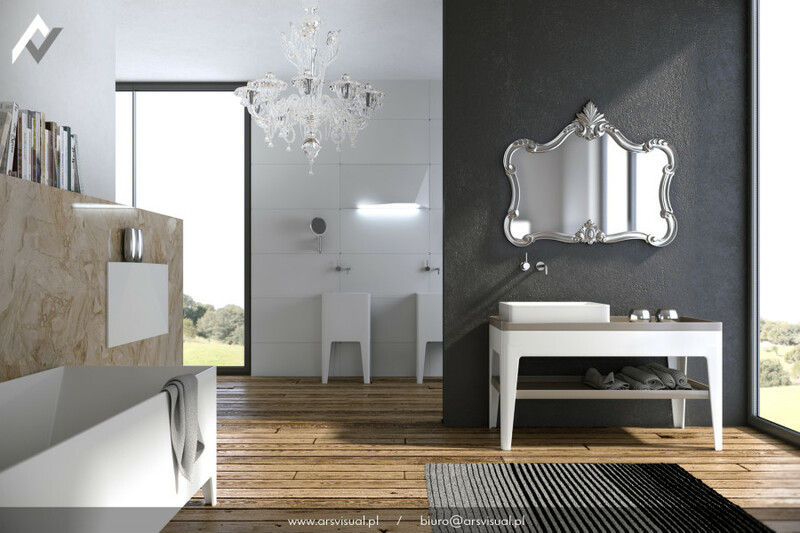 We assumed that the interior design must be original and reflect the high quality and innovative bathroom products. 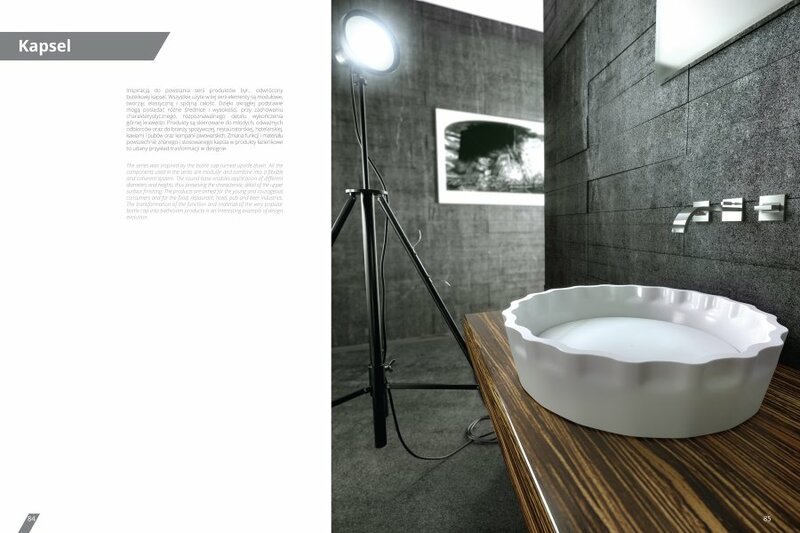 This meant that we were looking for our inspiration among the top Italian designers. 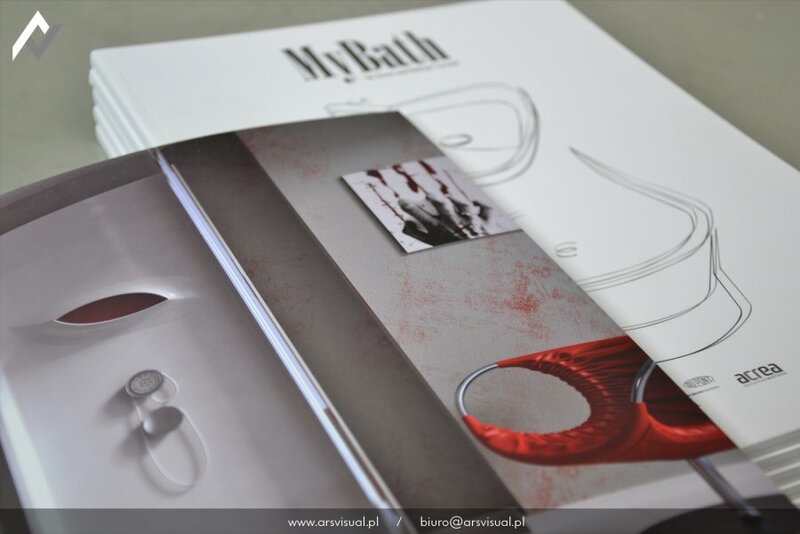 The outcome is as below. 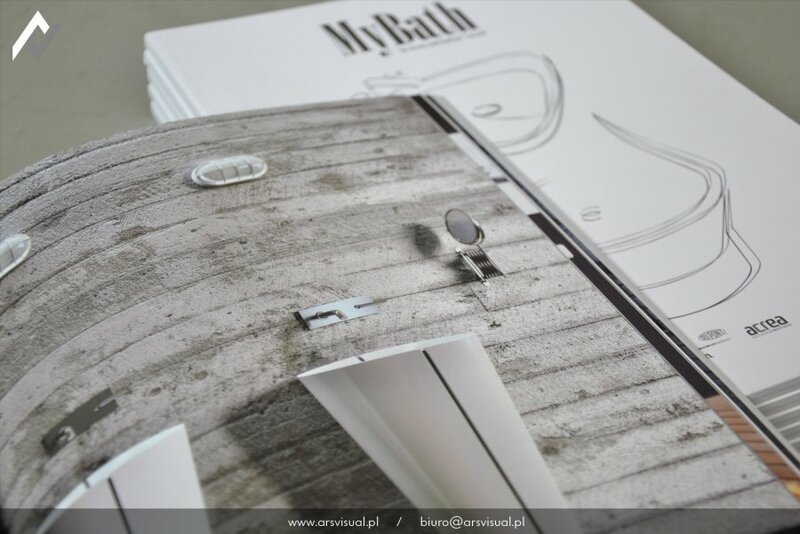 The next step was to design catalogue for all designed MyBath series. 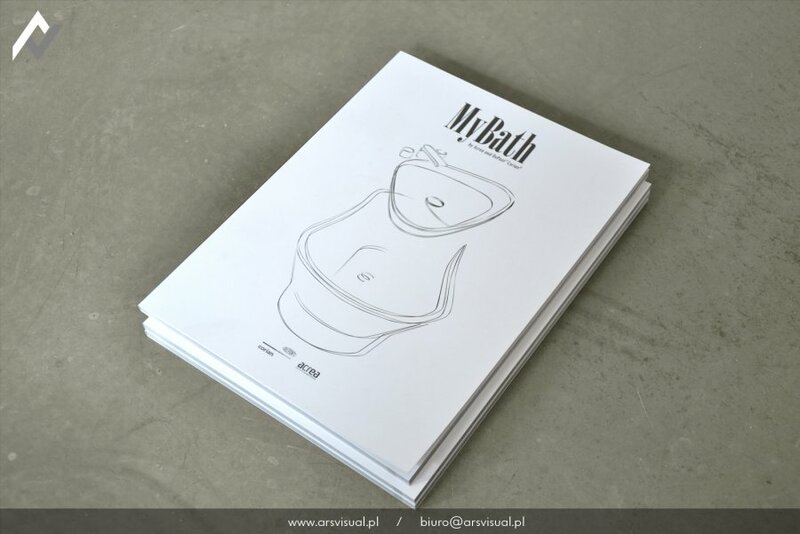 Noteworthy is original cover, minimalist in expression and with the handwritten sketch synthetically referring to bathroom products. 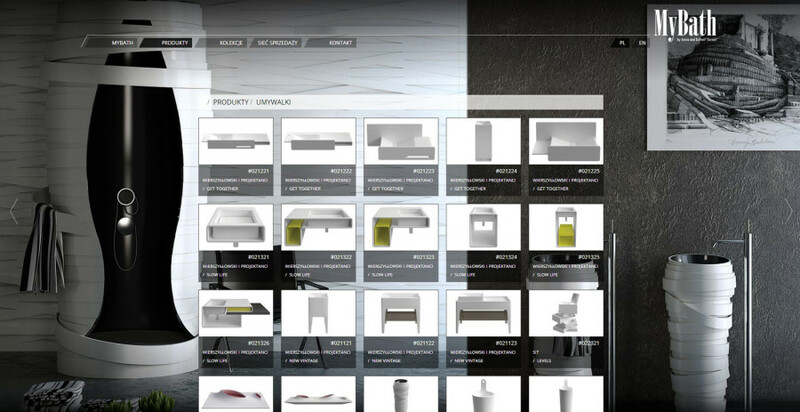 Electronic version of the catalogue can be downloaded here (25MB). 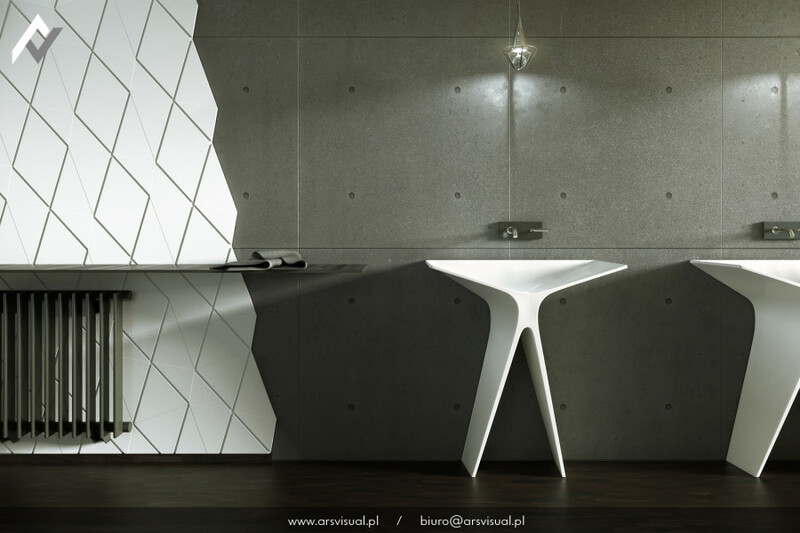 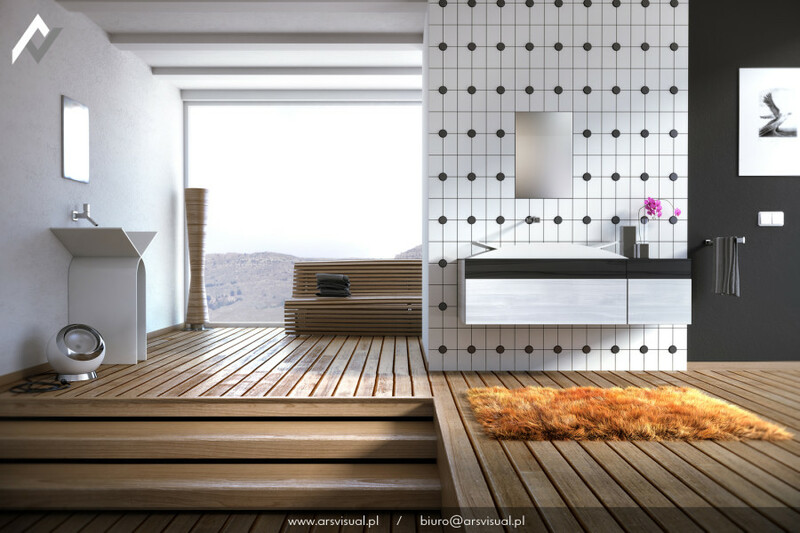 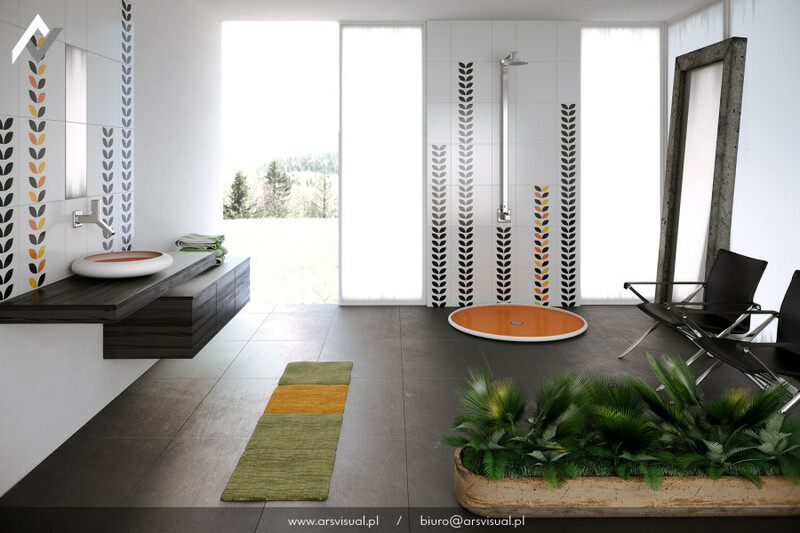 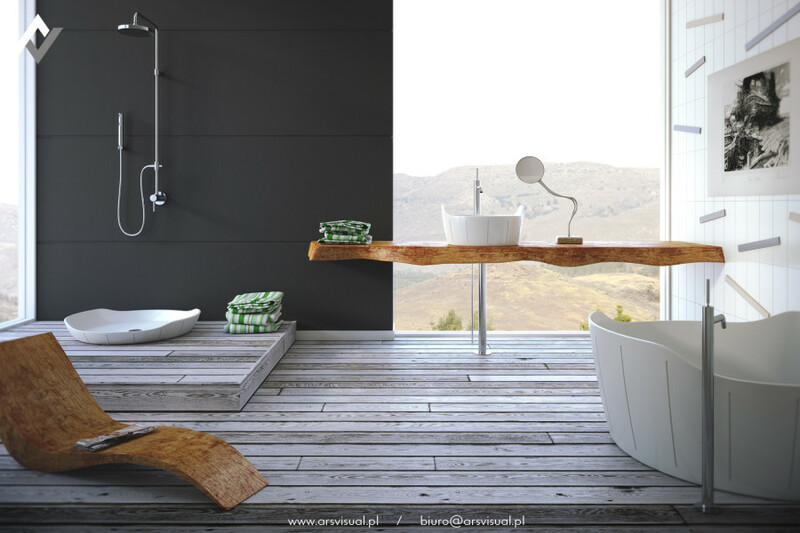 ArsVisual was also involved in creation of one series of product for the bathroom. 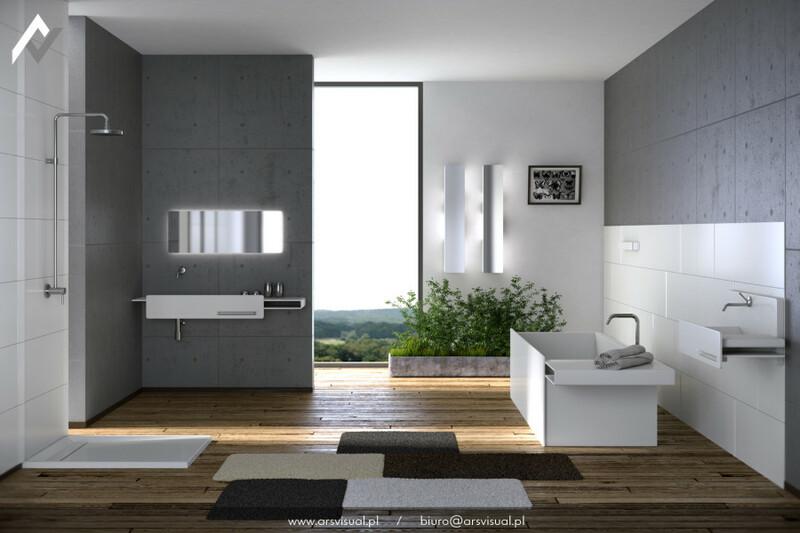 The result of this is a project called “Kapsel”. 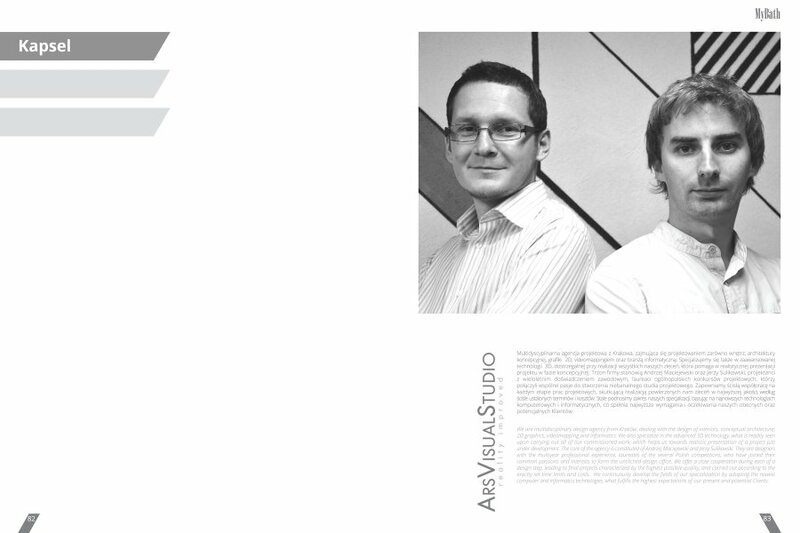 The inspiration for the creation was … inverted bottle cap. 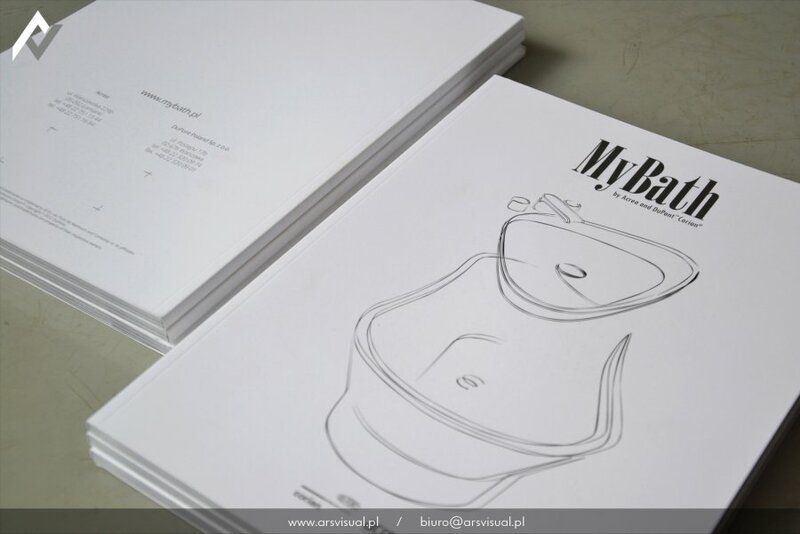 The product is aimed for young and brave recipients and to the food industry, restoration, hotel, cafes, pubs and brewing industry. 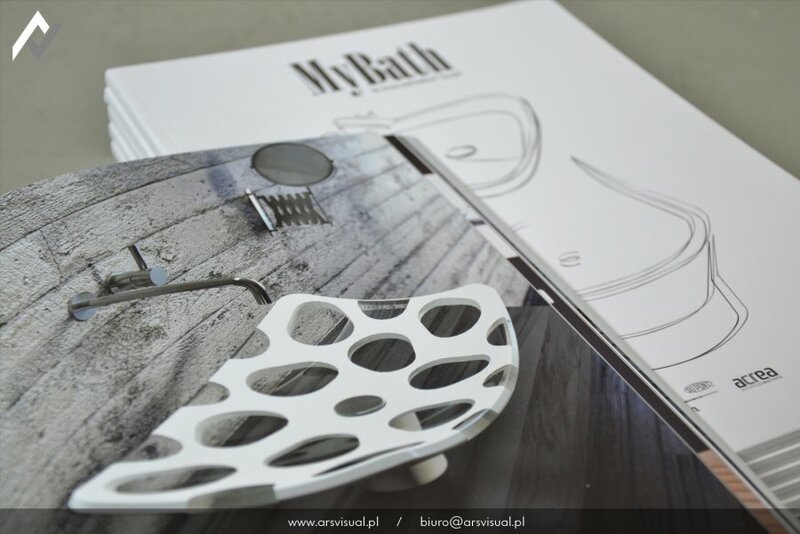 Changing the function and the material of the bottle cap to the bathroom product is a successful example of the transformation in design. 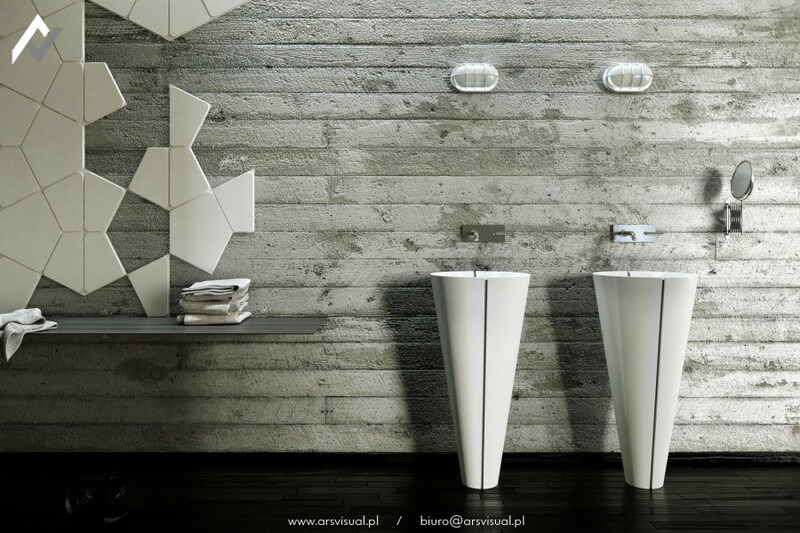 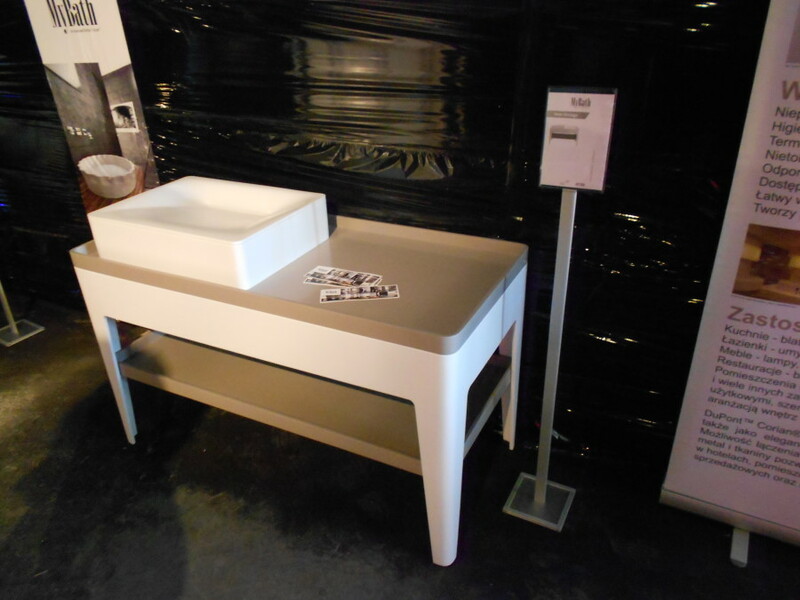 Kapsel washbasin is also currently available on the market. 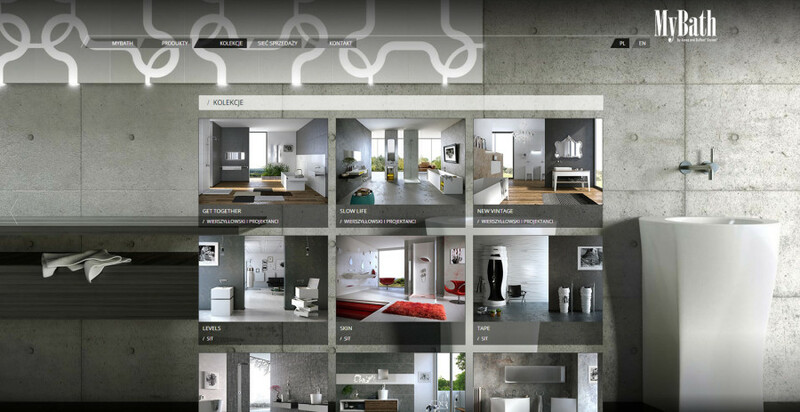 The overall project was a great success. 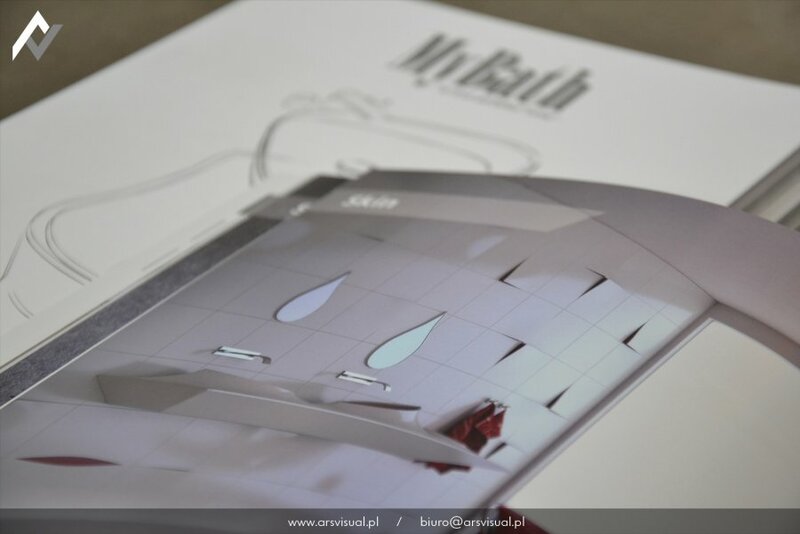 Both DuPont and all designers involved in creation of MyBath brand and also visitors warmly appreciated our dedication to the project. 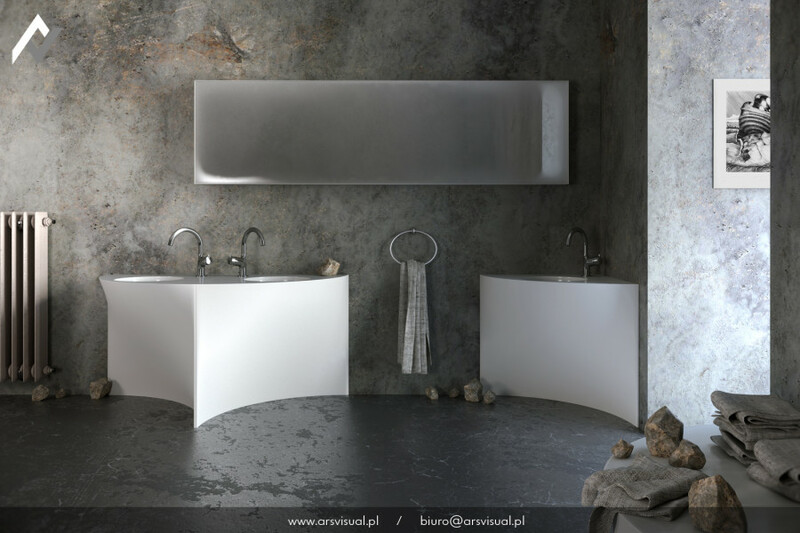 For us, this occurred to be also beneficial for future because DuPont has decided to work with us on a permanent basis on similar events and even larger projects.